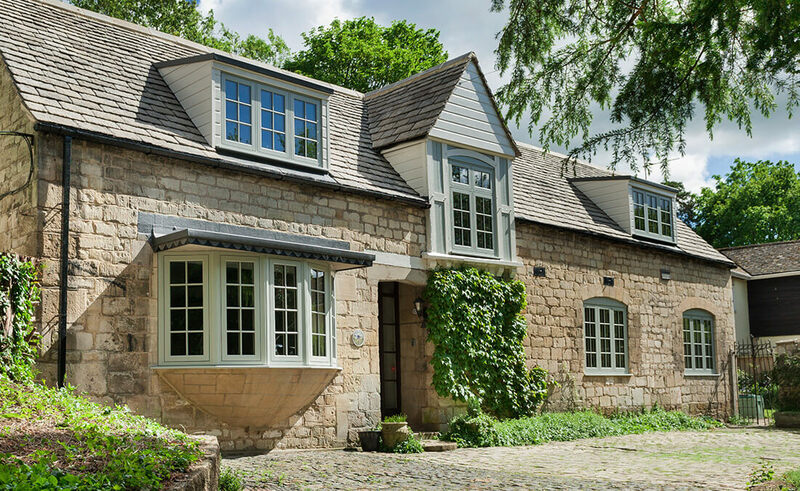 Residence 9 windows are the first choice for homeowners in the North West who wish to luxuriously upgrade their windows in Bolton, whilst fulfilling Article 4 Conservation Area guidelines. 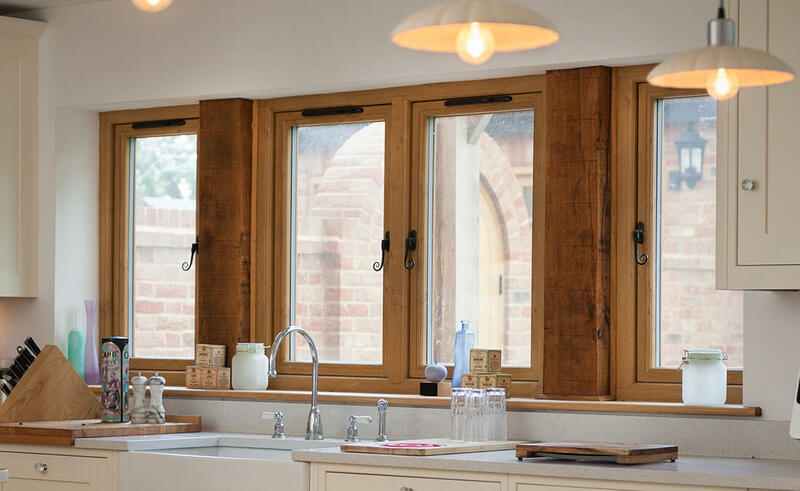 Authentically replicating flush timber 19th Century inspired designs typically found in heritage homes across Great Britain, Residence 9 installation is a popular addition to modern homes too. 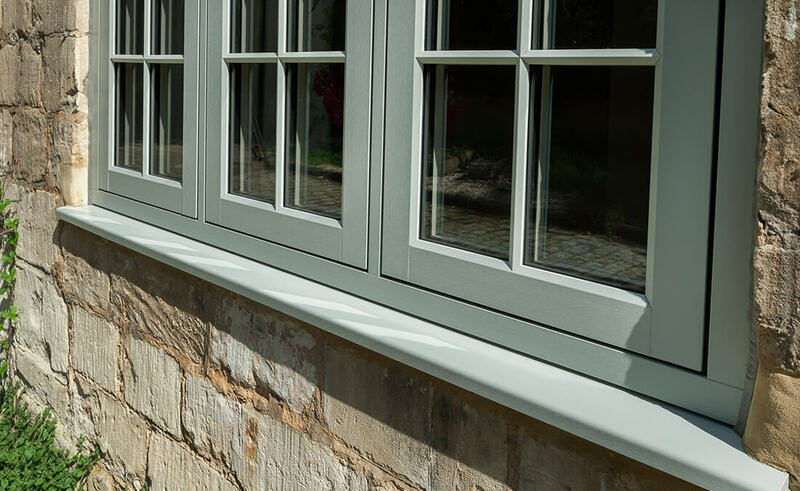 Proudly designed and manufactured in the UK, Residence 9 windows were created and inspired by 19th Century Great British architecture. 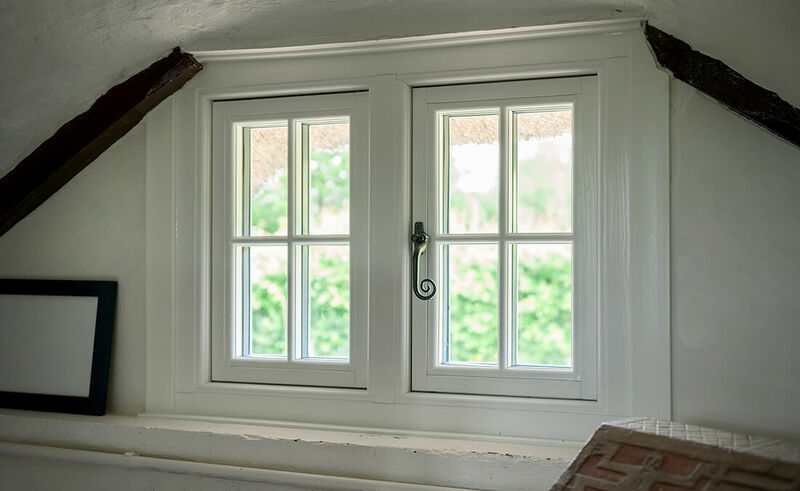 This premium flush window range fuses traditional aesthetics with poignant and inspirational designs that genuinely complement modern, period, conservation, listed or heritage homes. 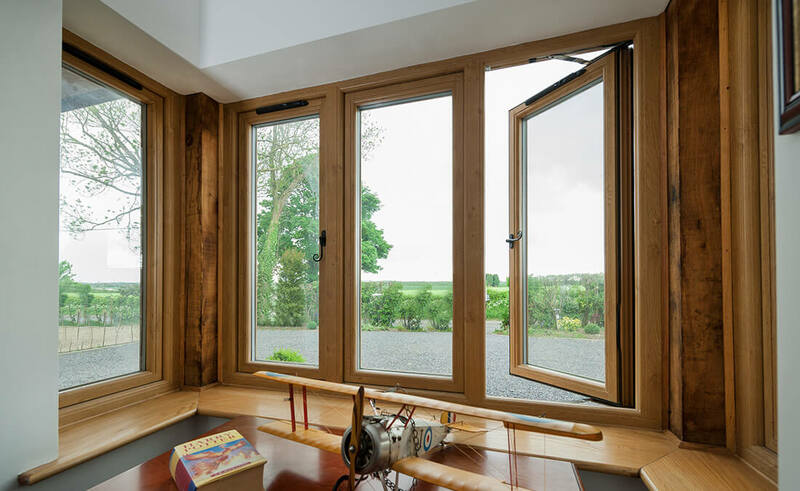 Thermally and acoustically sound, the highly efficient 9 chamber window design combined with outstanding modern glazing means there's a Residence 9 for every North West home. 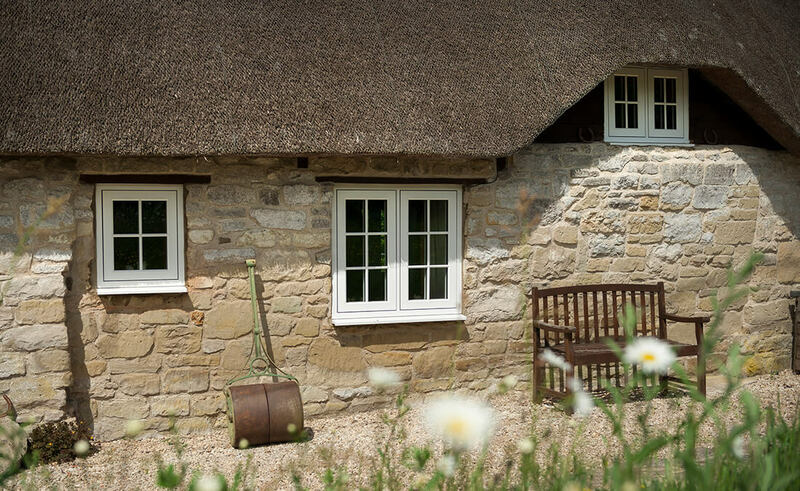 Made to measure, our timber alternative Residence 9 window range is crafted to suit any North West property style and individual taste. As you can see below, this sophisticated range meet the highest standards of performance and are glazed and framed to the highest level of efficiency. So please have a browse through these prime examples of our skilled craftsmanship to gain inspiration for your own project. 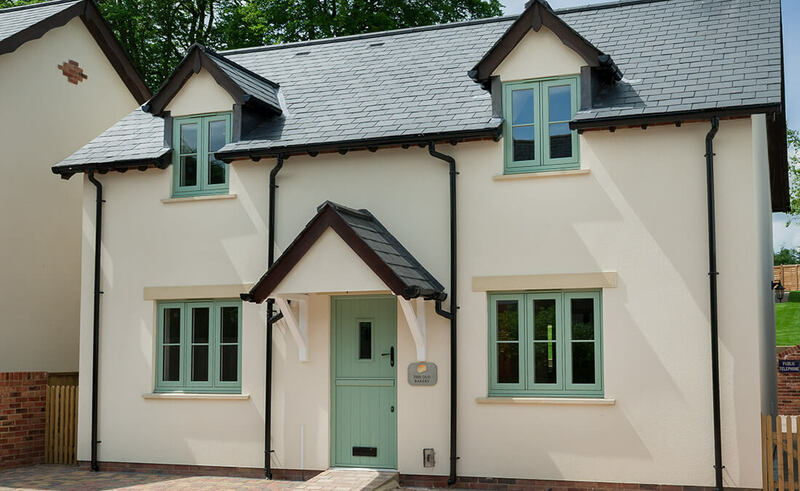 Residence 9 windows offer a handpicked palette of classic heritage colours and shades to take your fancy. With traditional shades to more contemporary effects, your windows could even be finished to match the style of your home. This includes the ever-popular customisation of dual-colour, allowing a statement on the outside of your home as well as complementing your interior’s décor. 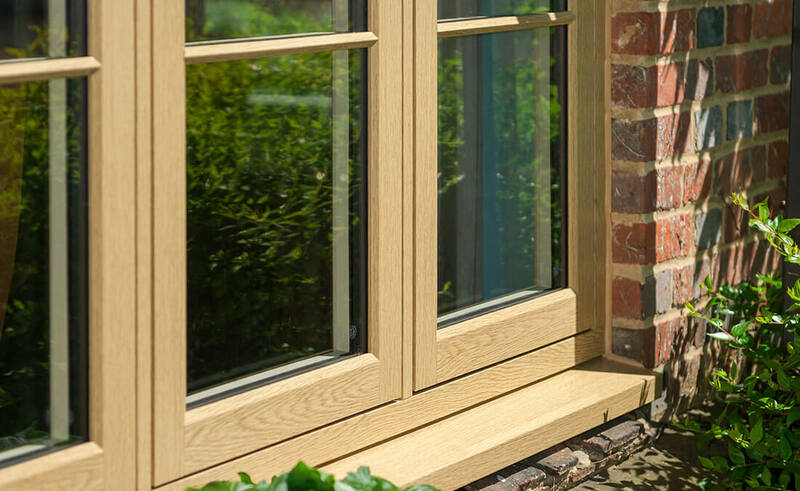 Residence 9's clever design also incorporates an ‘easy clean’ rebate, fully foiled to match your internal window colour choice. Plan-it Windows can also offer many different textured glass designs to enhance your Residence 9 windows further, alongside our premium range of etched glass. From traditional to modern and simple to sophisticated, we have glazing options to suit all homeowners. Plan-it Windows proudly offer the biggest choice of glass, from classic to contemporary.